Attention! 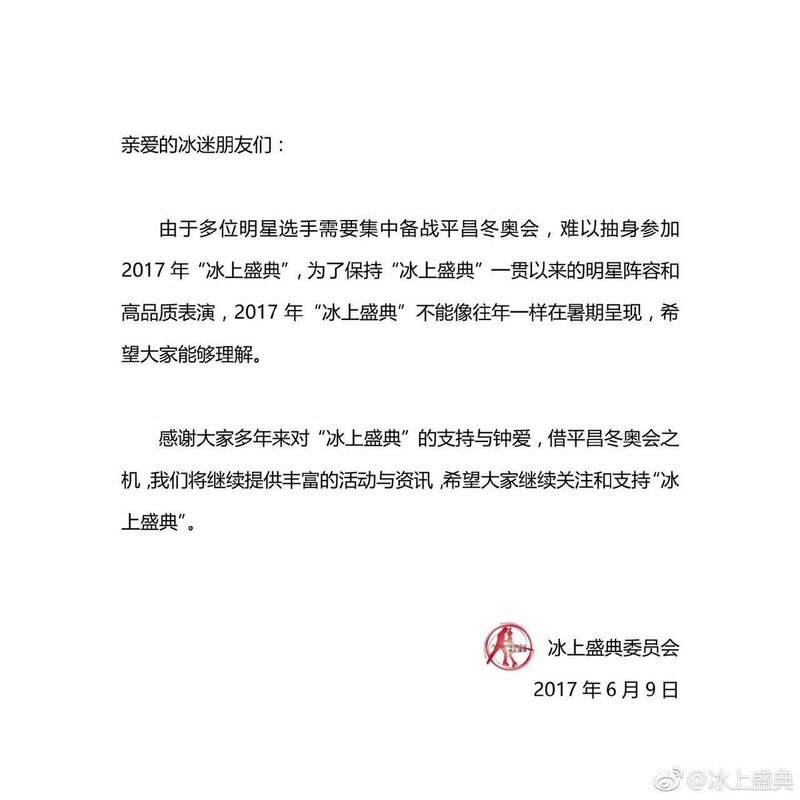 News from CHINESE organization 2017 summer show "amazing on ice " cancelled. I didn´t find it anywhere, so I write it here. King on Ice will be this year also in Slovakia (at least I hope it wouldn´t be canceled, cause we bought our tickets already ). It will take place from 21. to 26. november in 6 cities (Prievidza, Brezno, Poprad, Banská Bystrica, Žilina, Trenčín). Name of show in Slovak is Pán ľadu. hope it helps someone . "Also it says originaly there shouldn't be King on Ice, but Yagudins Stars on ice, for some (unknown) reasons it was canceled." "In current state people who bought ticket for SoI must ask for money returning, or for exchange for tickets to KoI "
lala630312 wrote: Interesting, don't you think? Interestting. And why "Yagudins Stars on ice"? Yagudin was in the cast? He planned touring with SOI? She didn't know Yagudin has no own show. 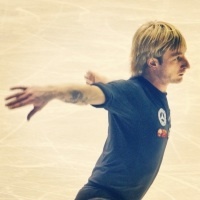 Averbukh's Stars on ice? They planned a tour? 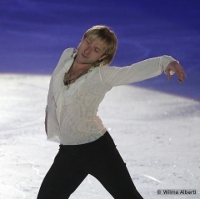 lala630312 wrote: Averbukh's Stars on ice? They planned a tour?